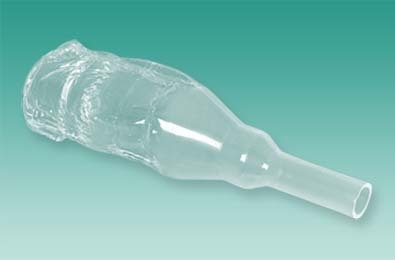 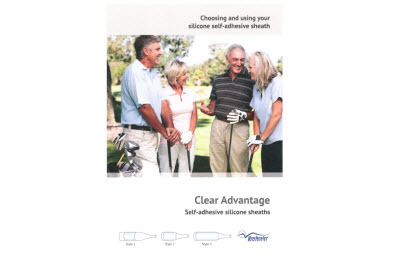 The CLEAR ADVANTAGE™ self-adhesive silicone sheath range offers the choice to select the most comfortable and secure option to suit individuals and their skin. 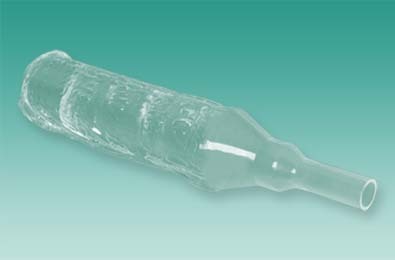 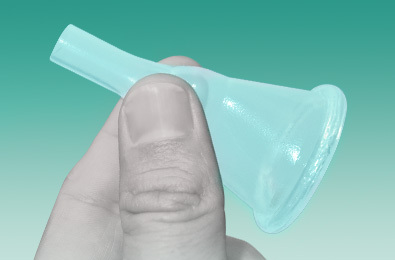 Medical grade silicone is the ideal material for sheaths as it is soft and flexible, so easy to handle and apply. 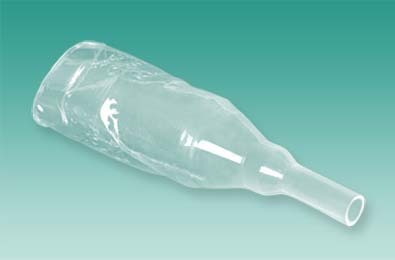 Water vapour passes readily through the silicone membrane, helping to keep the sheath securely in place and skin in good condition. 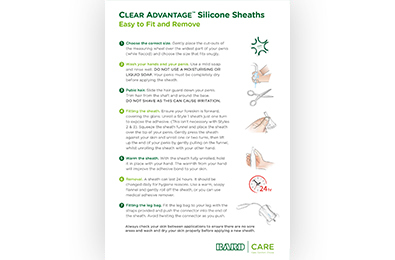 The CLEAR ADVANTAGE™ with Aloe self-adhesive silicone sheaths, have a thinner silicone in the sheath area and adhesive containing Aloe Vera. 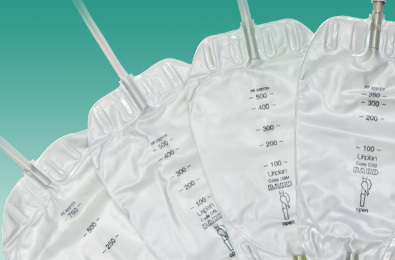 Available in 3 Styles to provide a greater choice and fit for a wider population.